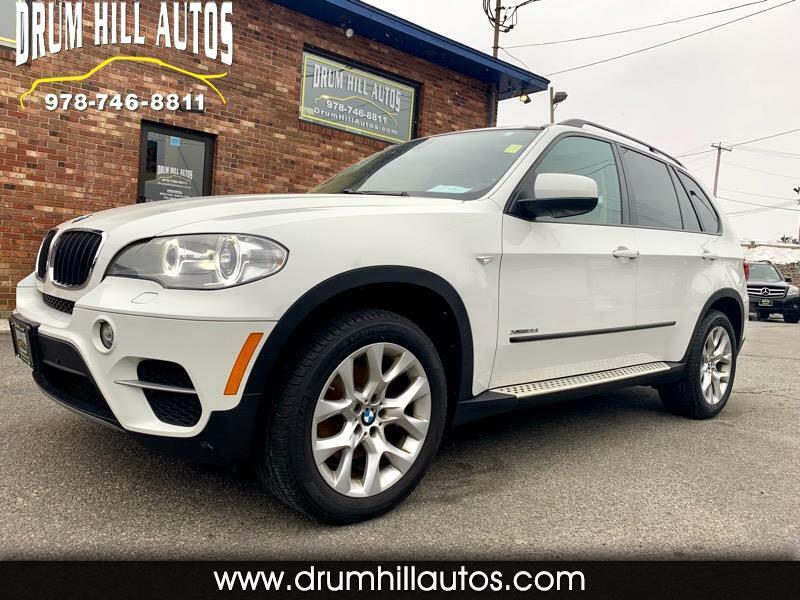 ALL WHEEL DRIVE performance safety, reliability, comfort and affordability are all packed into this beautiful and well equipped BMW X5 that runs, looks and drives very well. It has been fully safety checked and serviced, comes with a warranty and is available for immediate delivery. We offer aggressive financing rates and terms for all credit levels creating a seamless and easy purchase experience. Do not hesitate to contact John at 9788040263 with any and all questions and or to schedule an appointment and thank you for your interest..